Can an overactive imagination make you successful? on finding and fixing the flaws that would prevent success. Years later, in my network marketing business, my imagination can run away from me, wondering what “she” will say, what “he” will do, the challenging logistics of people coming together in the right combinations… in other words, cooking up all types of ways this could fail! most personal development literature concentrates on the positive– what is going right and the rosy future– and seems to ignore or “wish away” those stumbling blocks. Which seems ignorant and foolish to many technically-trained people. Let your strong sense of awareness and active mind work in your favor. Become an “inverse paranoid”. Check out this video! 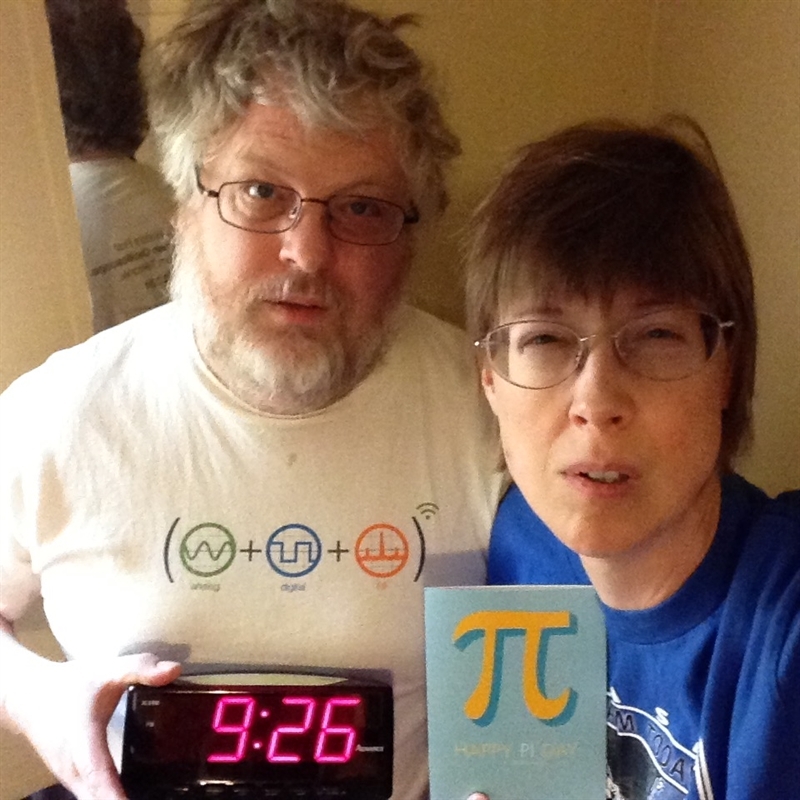 Happy Ultimate Pi Day… It’s a Math Thing! It was worth getting up early for! You’re at a wedding reception, hungry for a healthy lunch, so you walk across the room to the chilled serving table. With plate in the other hand, you extend the tongs toward the first bowl… and realize all the lettuce has brown edges. Then you see smashed tomatoes. Brown apple slices. 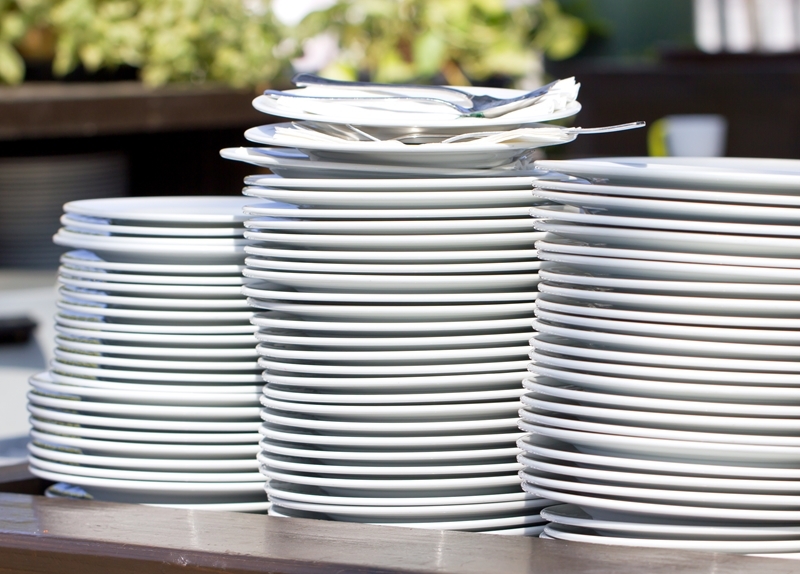 And as you turn your head to the right, you see every serving dish on this salad bar is spoiled. Nothing looks appetizing. Something similar might happen in your business… when you talk to a certain type of person. You earn your first bonus- they’re not impressed. You rank advance to the second level– they tell you to call back when you qualify for the third. No matter what your accomplishment is, no matter how far along the ranks you promote, it is never enough for them. All they offer you is spoiled words, trying to deflate your sense of accomplishment. It’s as if they want you to eat a plate of wilted lettuce and pretend to enjoy it. Simply step back and walk away. FROM home or ON the home? A common source of friction …. working from home and your spouse wonders why the house isn’t clean by evening! To be productive in my at-home office, I must do business activities during my chosen business hours. So we worked out a compromise: I found out what bugs him the most about a messy house when he comes home from work. Answer: dirty dishes in the sink and on the counter. 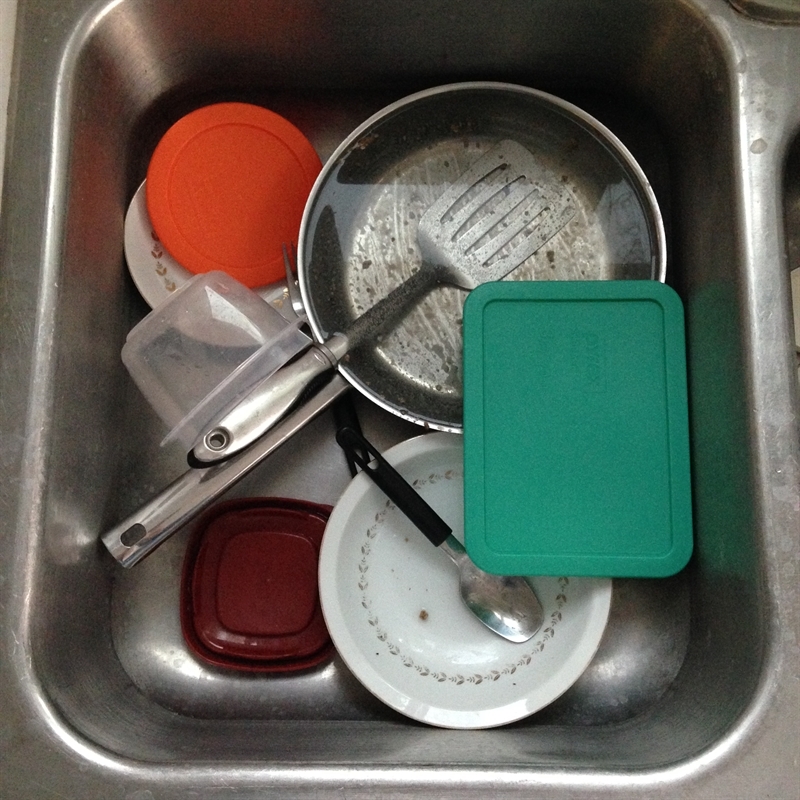 So at 5pm, I pause my business activities and make sure I tidy up the kitchen. One additional idea: one day every other week, I take the afternoon to run errands that must be run during the day. Regardless of your situation, consider how you can make blocks of time for working FROM home and blocks for working ON the home. Each day might have a helping of both, and that’s OK.
One of the beautiful benefits of a network marketing business is… you get to set your schedule. So make it work for you.